We appreciate the time you’ve taken looking around our website and reading a bit about West Side Roofing we promise that we’ll take the time to look at your home and listen to your concerns regarding your home improvement project. WSR did a great job on my roof and did it quickly! I've used them twice and they've been great each time. Excellent service and fast repair. Great follow up by Jesse. Great workers doing the roofing. Excellent service, great price, would definitely hire again. I also was very impressed by Jesse’s professional way of handling this service call and follow-up. The two workers who completed the work were very pleasant and efficient.? Thanks for time and care you and your workers took fixing our roof… We would feel confident referring West Side Roofing to our family and friends. The roof looks beautiful and have received a lot of compliments on it! Chris, thanks to you and your crew for a job well done. 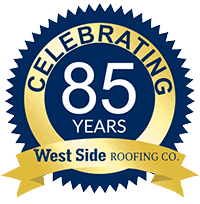 [West Side Roofing Co.] has exhibited a good understanding of their field of expertise; furthermore, they have always been cooperative with the Building Dept. of the City of North Royalton.? I will always recommend West Side Roofing to anyone that I can, I’m 100% pleased! Thanks Brad I can sleep again! Also, your crew was excellent workers & very polite. It was a pleasure to work with your company and employees. Thank you! Many neighbors have asked about your company — I hope you’ll get some new business from us!! They did a great job replacing the fascia, gutters, downspouts and trim around my house. Jesse was great to deal with and got back to me quickly every time. I would recommend them to anyone. They replaced my house roof which also included a total tear off and also put a new garage roof on which consisted of replacing over half the wooden boards in about 5 hrs. Unbelievably quick, very professional and superior quality of work. Also meticulously cleaned up the yard. Excellent Work. Really great group of guys!! Jesse Spacek is awesome to deal with, gets right back to you when you call. 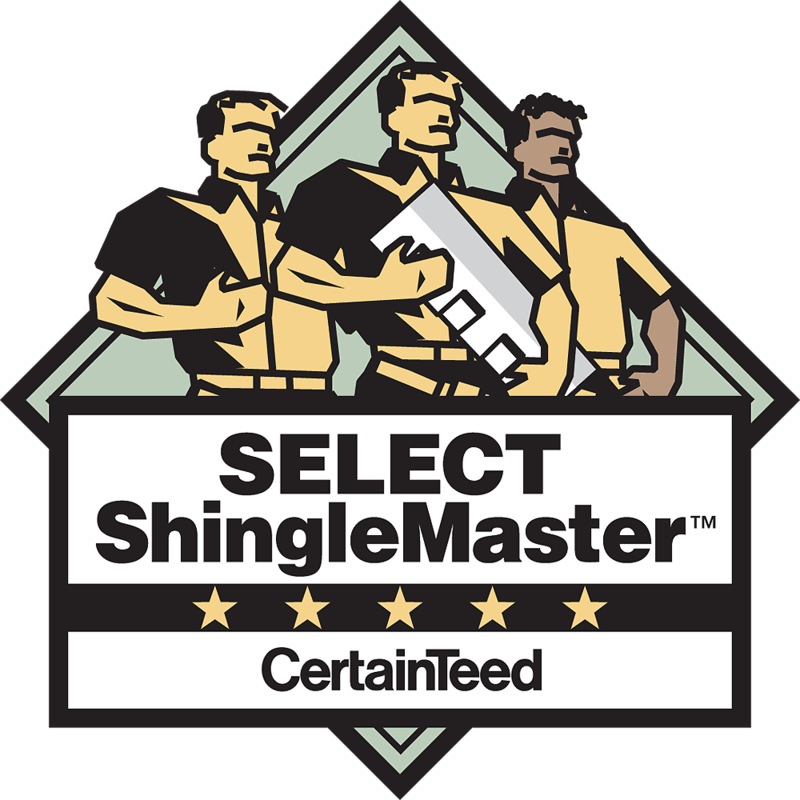 I highly recommend them and will use them again for my future roofing needs!